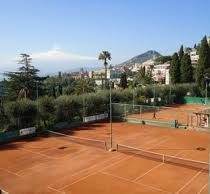 Taormina Tennis Club at just 150 meters from our Hotel Villa Schuler, beautifully situated inside the famous Botanical Gardens “Parco Duca di Cesarò” and managed by the “Taormina Sporting Club” (founded in 1925). 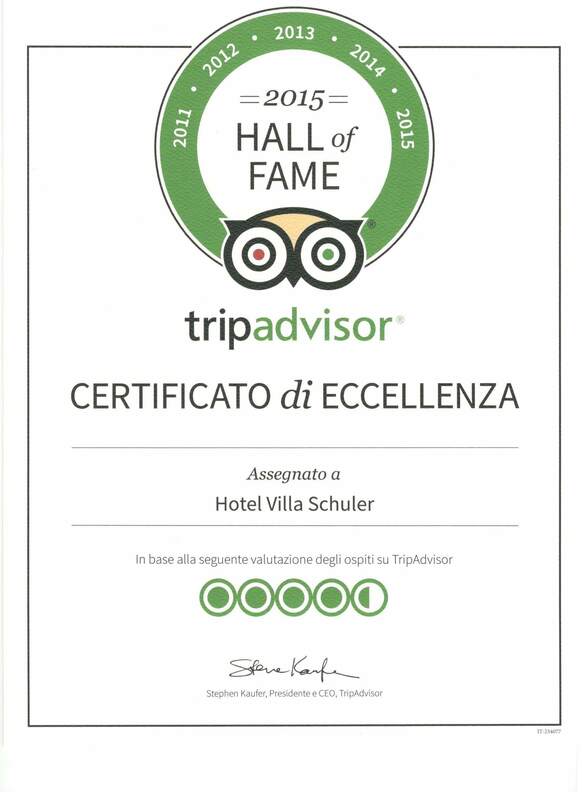 Our hotel guests get a 20% discount when reserving through us as club member. Discounted tickets available at the hotel reception.